Jewellers of some 40 years standing, Simon along with his lovely wife Tracy, and daughter Sophie all work in the business. Further back his Great Grandfather was the village clock maker, making them a fourth generation Jewellers/Watchmakers with almost 200 years experience between them. If you ask what their particular USP (Unique Selling Point) is,………. it is THEM, the FAMILY the and KNOWLEDGE they have. Great advice, ranges and a bespoke service for everything you will need before & after you have popped the question, and for years to come, and quality is always assured. 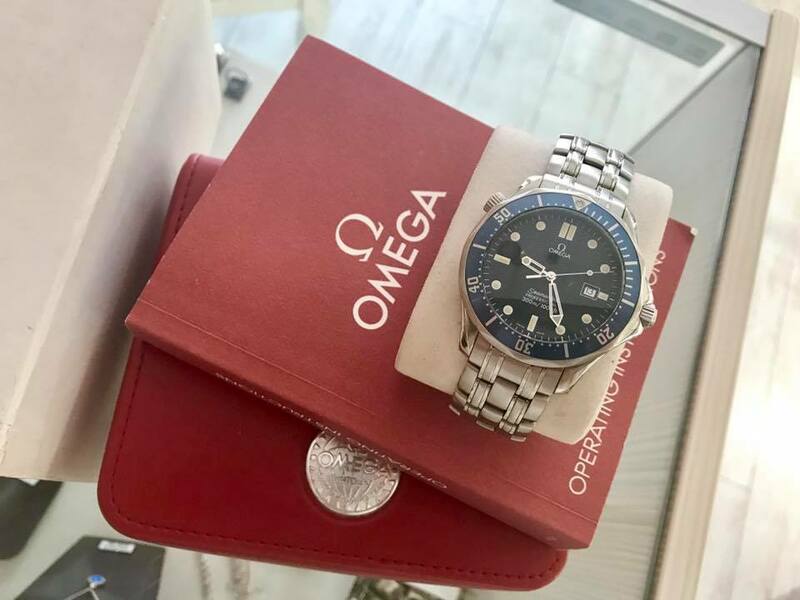 Plus popular pre-loved watches from Tag Heuer, Rolex, Cartier, Gucci, Raymond Weil, Longines and Omega, to name just a few. Oh yes and jewellery repairs, remodelling and cleaning.